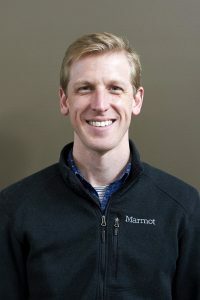 Matt Jacobs joined St Jude’s in August 2016 as Youth Minister. Youth ministry played a significant role in Matt’s life as a teenager, and he has been a youth minister in a few different Anglican churches around Sydney since 2002. He loves sharing the good news of new life in Jesus with young people. Matt is married to Keren, and they have three kids; Abby, Noah, and Hayley. In his spare time, Matt loves running, pottering in the garden with his family, and exploring the amazing scenery of the Southern Highlands. Matt has previously studied at Youthworks College, where he was equipped to think theologically about youth ministry, and he is currently furthering his education through Ridley College.